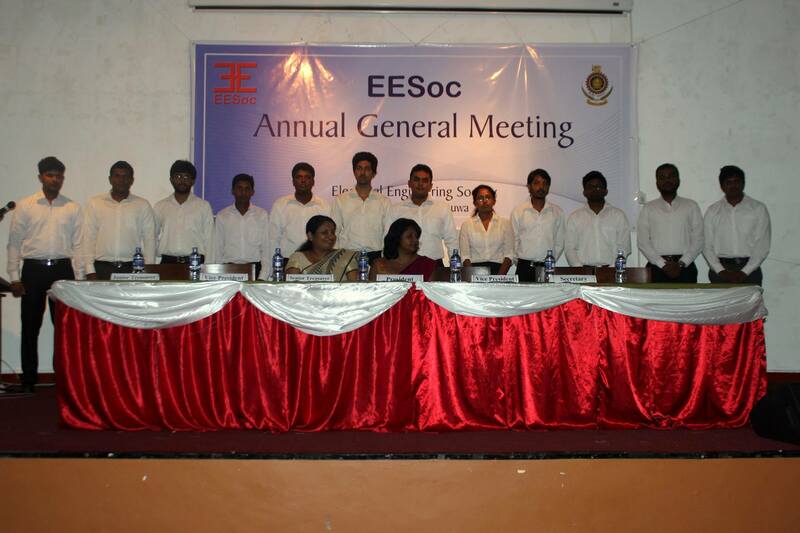 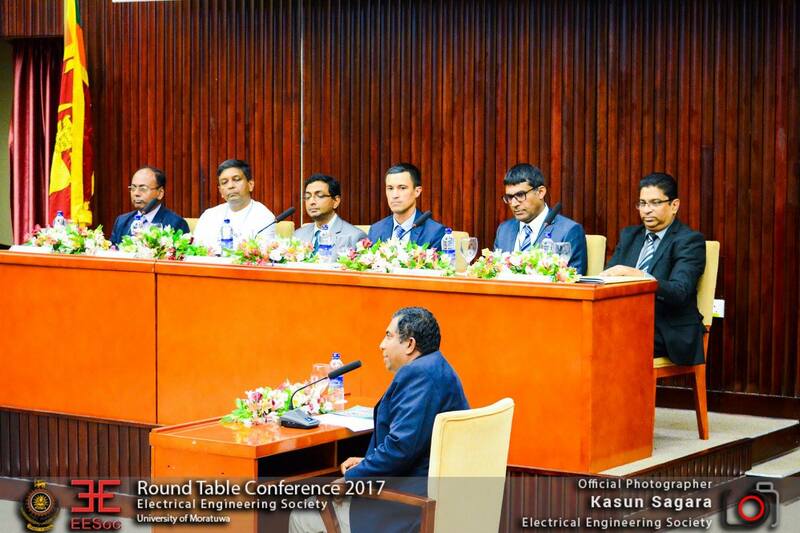 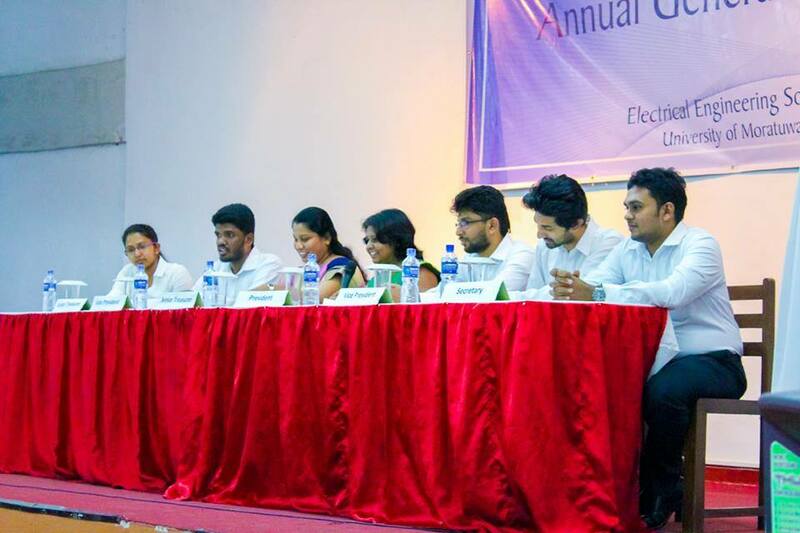 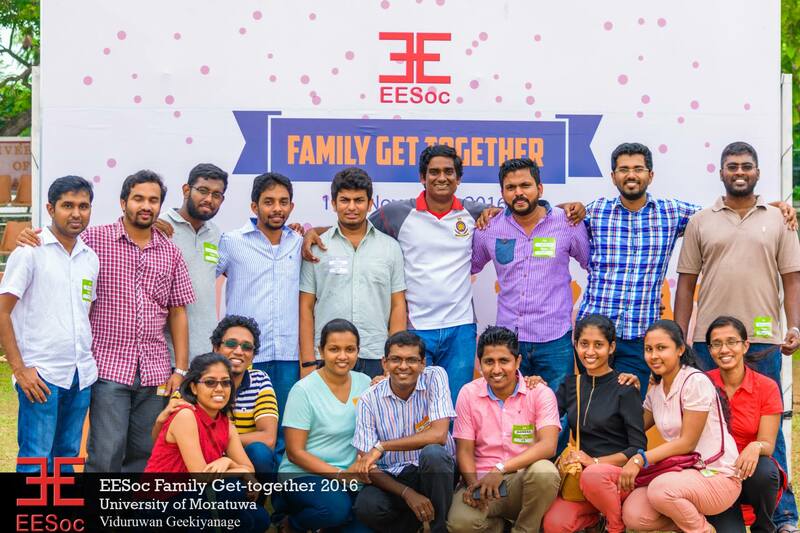 The 20th Annual general meeting of Electrical Engineering Society (EESoc) was proudly held on the 4th of May 2016 at the university premises with the participation of EESoc members. 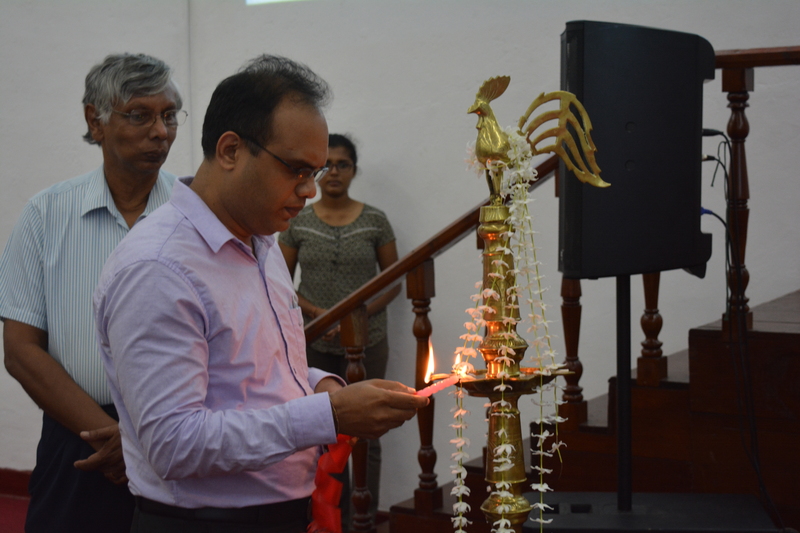 The occasion was illuminated with the presence of the Emeritus Professor J.R. Lucas and Prof. H.Y.R. 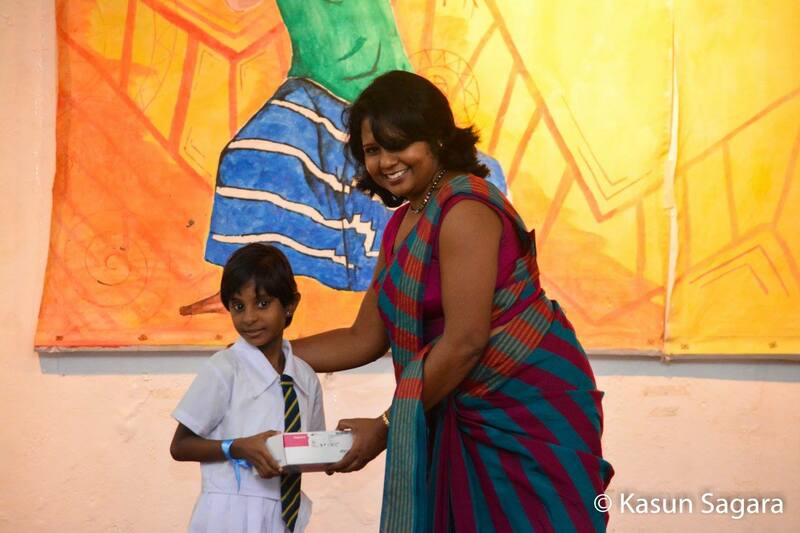 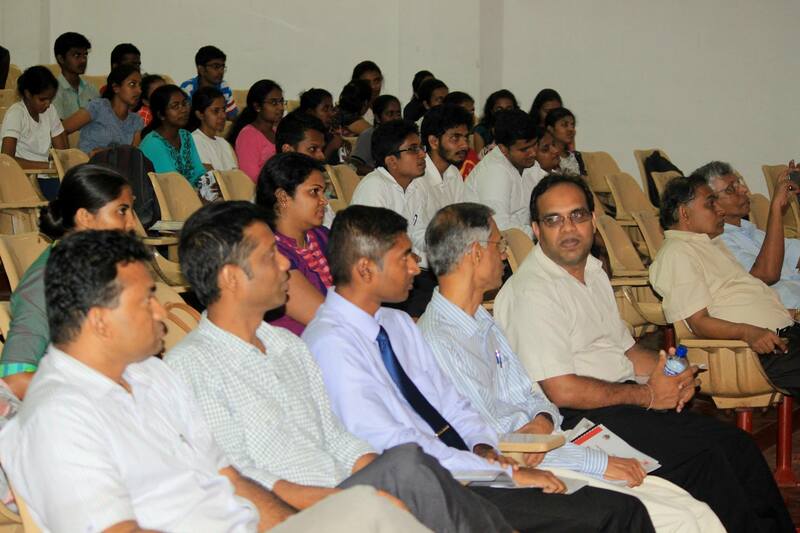 Perera who are patrons of the society and the Head of the Department,Prof.N. 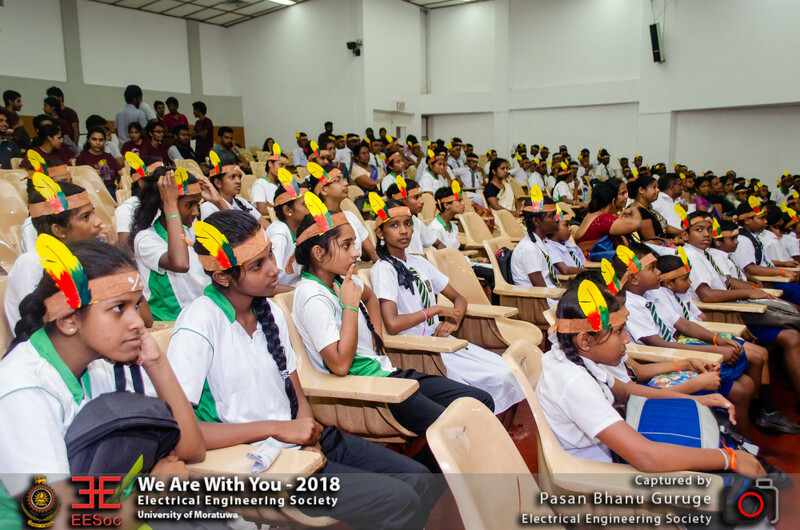 Wickramarachchi. 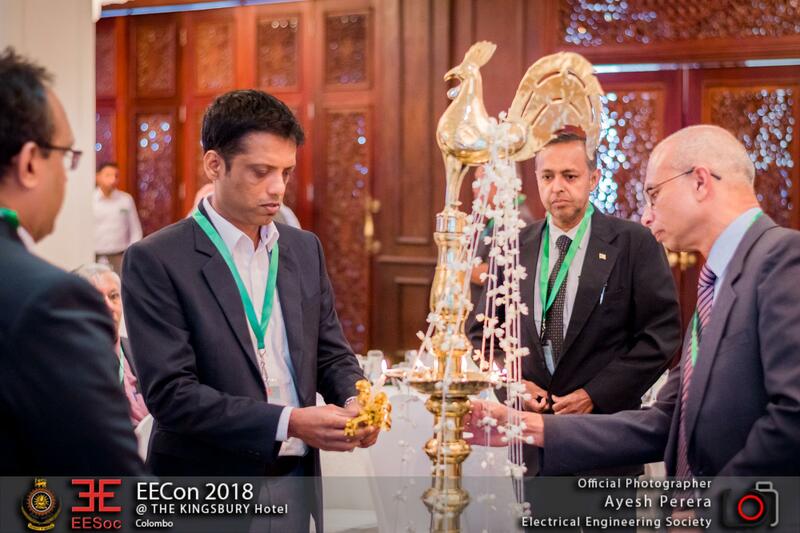 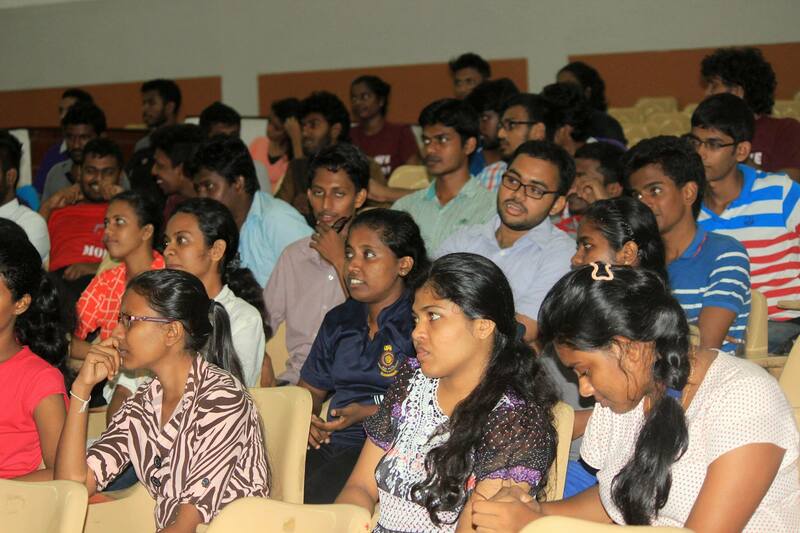 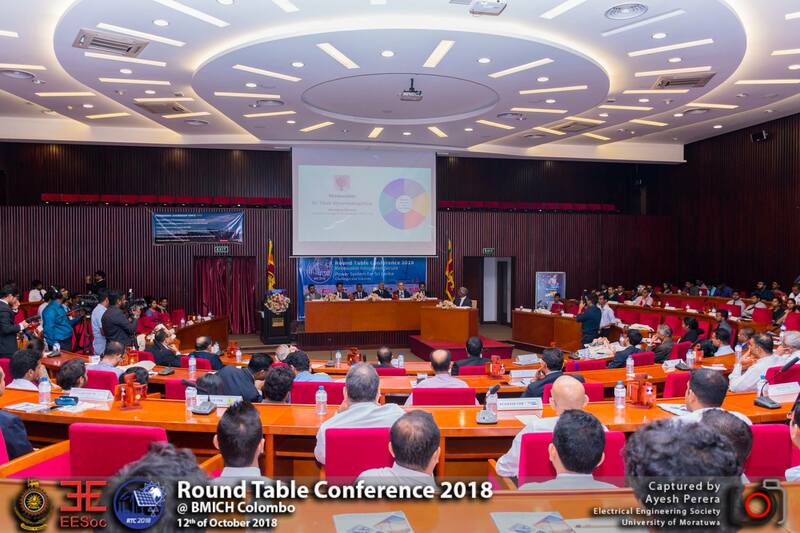 The academic staff and the undergraduates of department of Electrical Engineering were among the participants.